I’ve recently decided wagons are cool, and despite owning a WRX wagon, I’ve never really thought about them before. I have fond memories of lifting the rear door so my dogs could easily just hop in and have loads of room to fight whilst I tried to drive. The fact it was a WRX meant it didn’t even feel big; it effectively matches the saloon WRX in performance. This all came about after I caught up with season 4 of Fast N’ Loud and watched an episode featuring a wagon made especially for NASCAR legend Dale Earnhardt Jr. 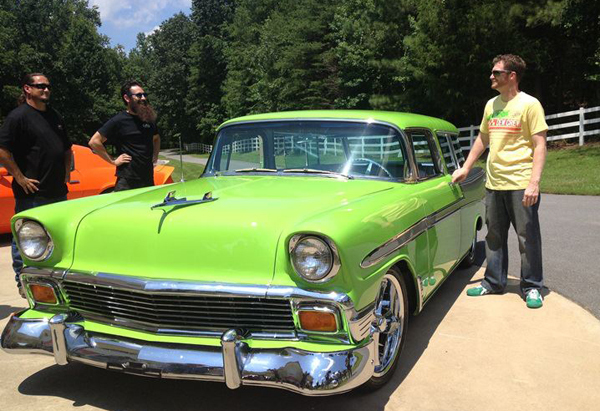 Although fairly rare now, Richard Rawlings found a decent 56 Chevy Nomad for Earnhardt Jr and let his bearded genius, Aaron Kaufman go to town it. 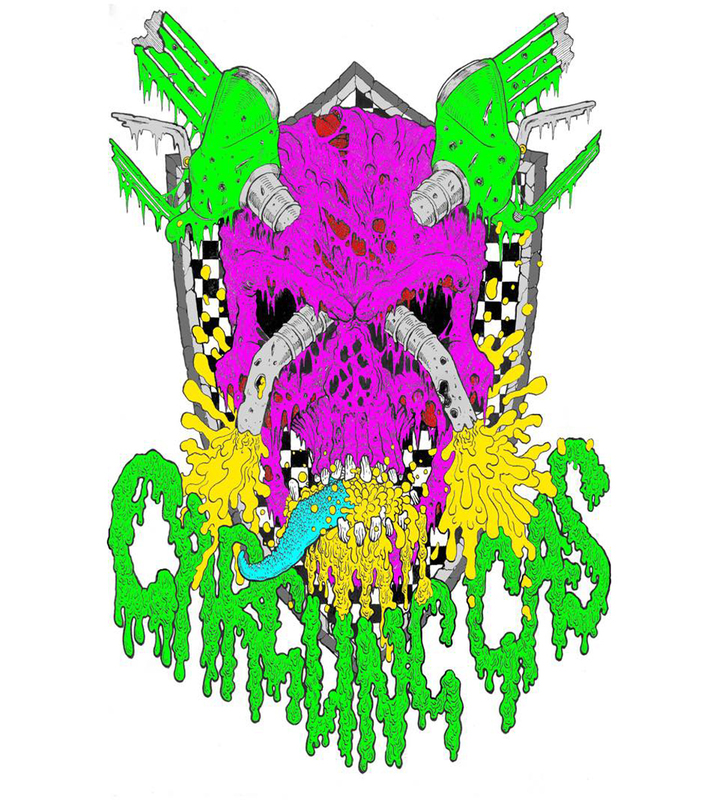 The colours were specifically chosen as a kind of homage to his sponsor Mountain Dew (energy drink). I think it looks fantastic, almost as good as their Sleeper wagon below. Now this is undoubtedly cool. Gas Monkey Garage did an amazing job of keeping the car’s battle-scarred and weather-worn looks by treating the metal and simply clear-coating it. Stick on some wheels, slam it and insert a big engine and voilà! Over in Europe, we have our own cool wagons (estates). 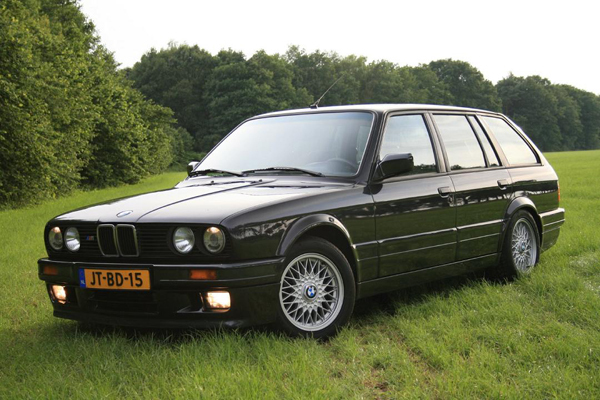 Take this BMW 325i Touring above, for example. It’s a pretty sought after vehicle now, and back in the day was considered a different breed. Now you could fit a large family and the kitchen sink in the back of your car and still have plenty of performance at your disposal. This concept obviously worked and other manufacturers caught on. Its success was down to practicality and the ability to maintain a “cool” status like the W124 above. One of my favourite modern estates would have to be the Audi RS4. Around the turn of the century, this model gave the estate/performance concept a further kick in the pants with a 0-60 time of 4.8 seconds! Not only that, but it’s a real looker too. If I should happen to have kids (God forbid) and the wife demands a spacious means of transport, it’s this beast above I’ll come home with – I’ll look like the practical husband out shopping for the family, and at the same time I’ll be happy in the knowledge I could out drag a Porsche.